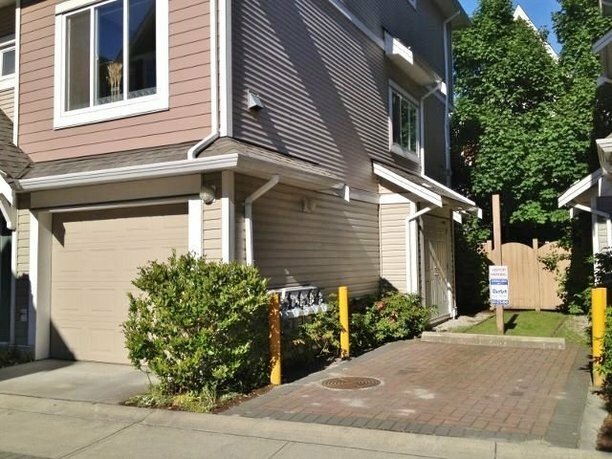 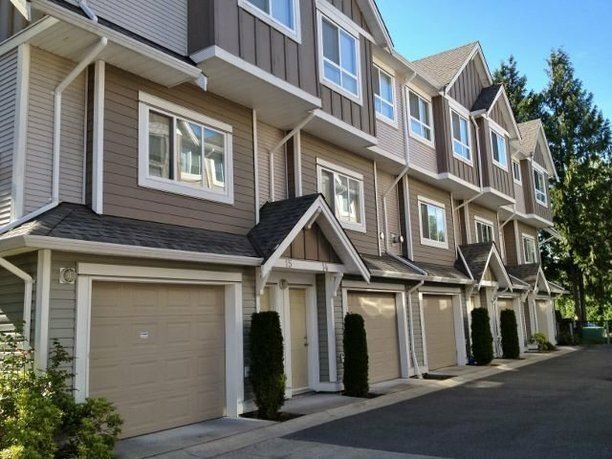 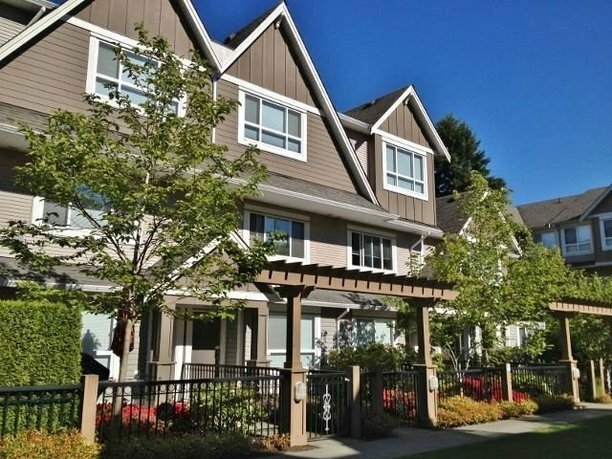 ASTORIA - beautiful townhouse complex on Keefer Ave near Garden City Road and Blundell Road. 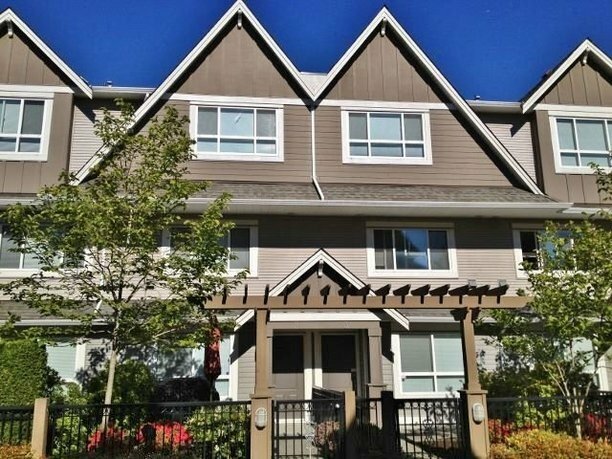 Well located in a quiet street, yet close to public transit and Garden City Shopping Mall. 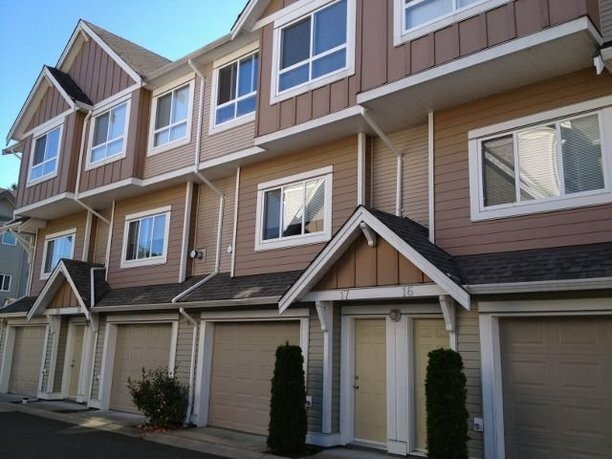 34 townhouses, 2 to 3 levels, offer high ceilings on the main level, spacious living room and dining room, open kitchen, and 3 good sized bedrooms, laundry and two baths on the upper level, fenced yard and tandem garage on the lower level. 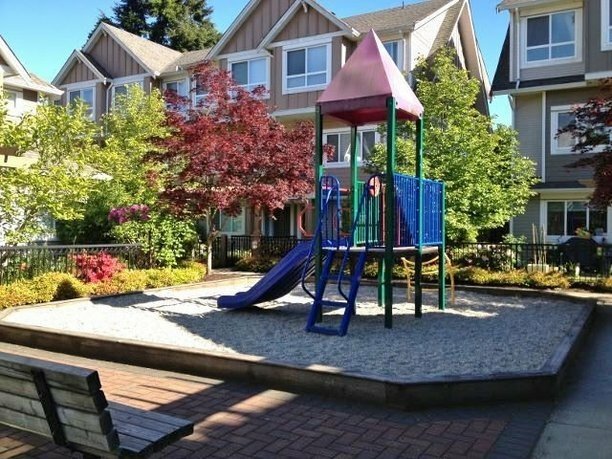 Amenities include a nice courtyard and children playground. 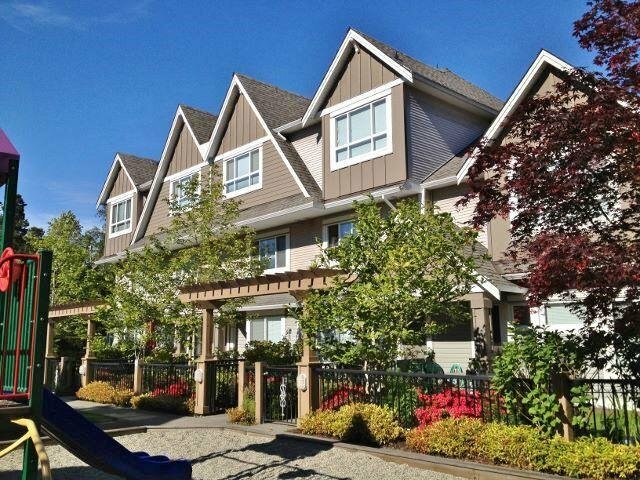 Elementary and secondary schools are nearby.